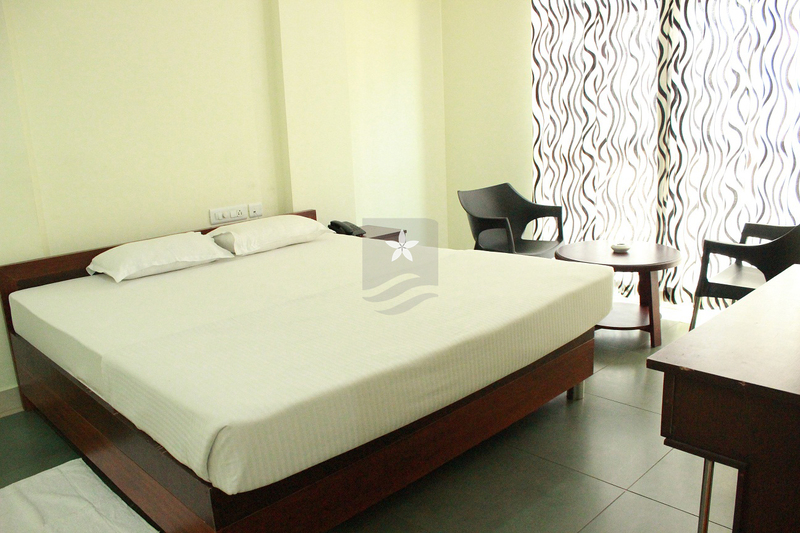 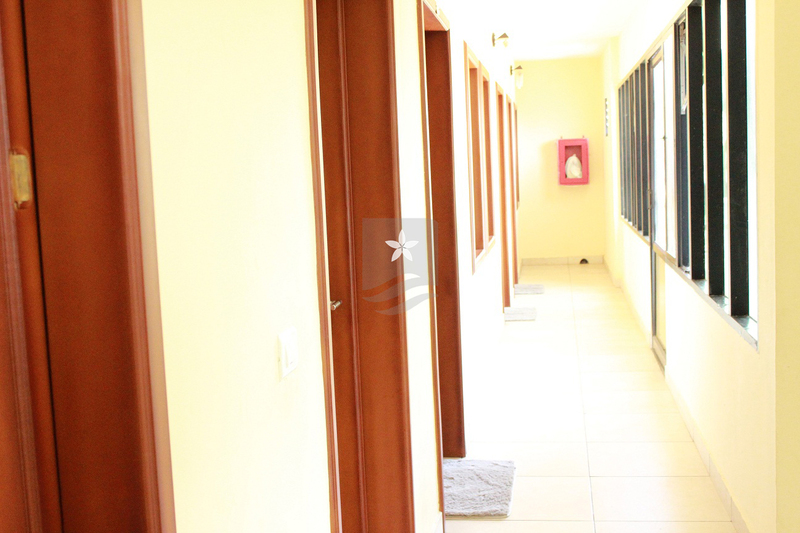 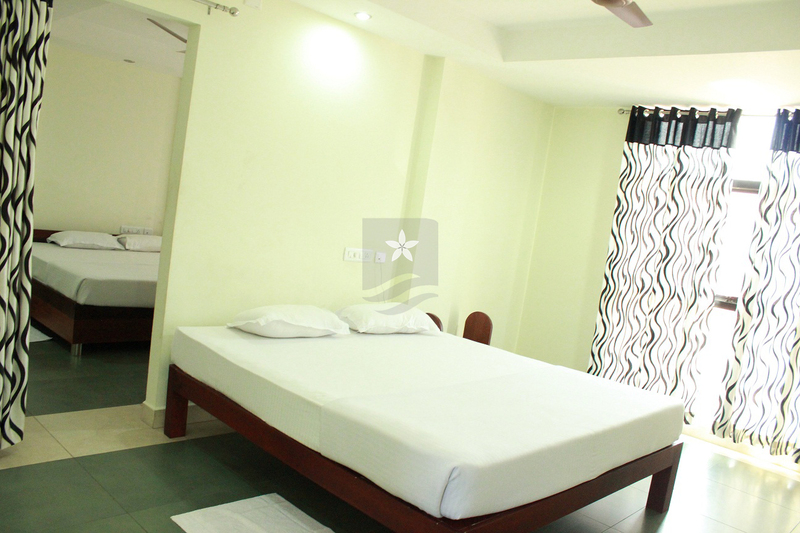 Hotel Crystal located at Kalpetta, Wayanad has well-furnished 16 rooms at the cheapest rate. 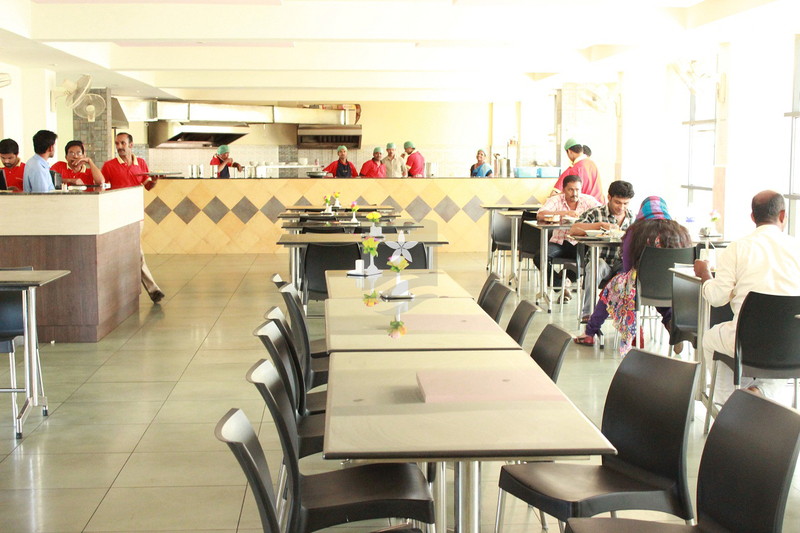 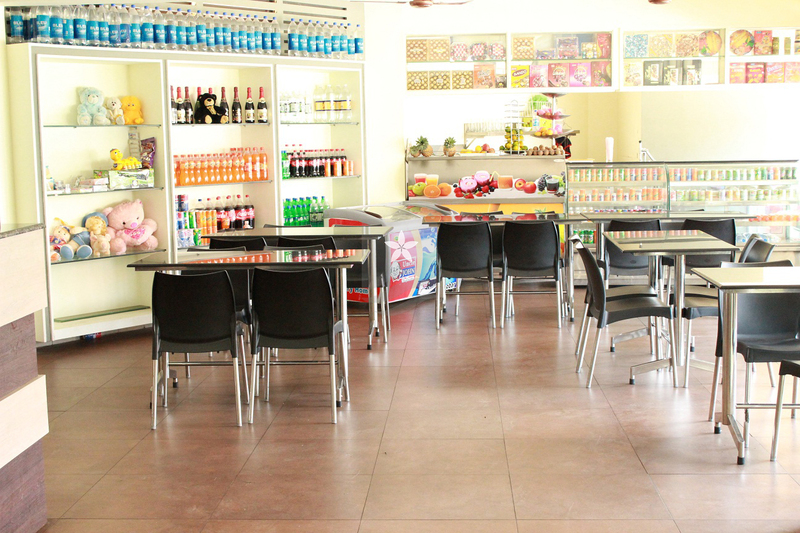 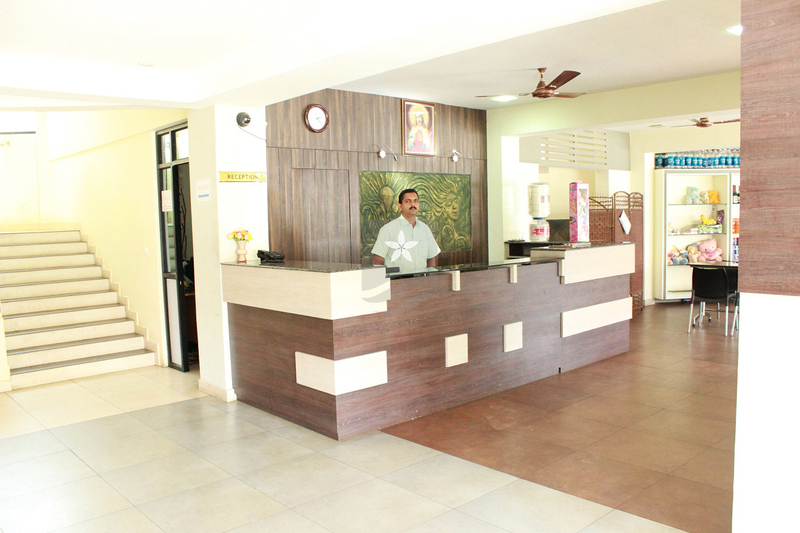 It provides modern facilities such as Relaxation area, Camp fire facility, hot and cold water, Car parking/Bus Parking, Running Restaurant, Ayurveda, Massage facility with Ayurveda Treatment, Veg, Non veg, Food on request. 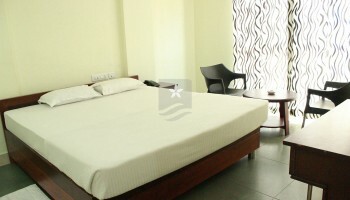 Gently draw the curtains & nature transports you into the timeless world of peace & tranquillity. 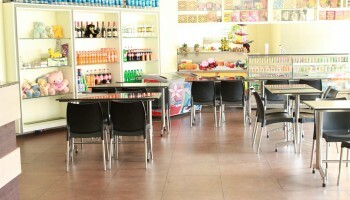 Take time to feel the composed atmosphere. 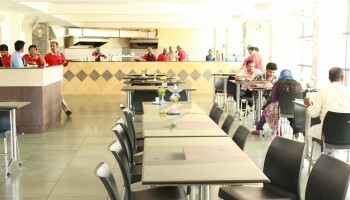 It is so soothing and restful that you will love to come here again & again with family and friends. 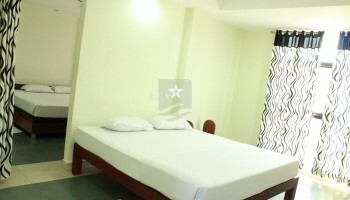 Ayurveda, Massage facility with Ayurveda Treatment.